The Spanish NGO Movimiento por la Paz –MPDL and Health Work Committees in Hebron celebrated today the closing of the EU funded project "Contributing to the protection and promotion of rights of people with disabilities (PwDs) and to their enhanced participation in increasingly inclusive and accessible communities in Hebron district in Halhoul. 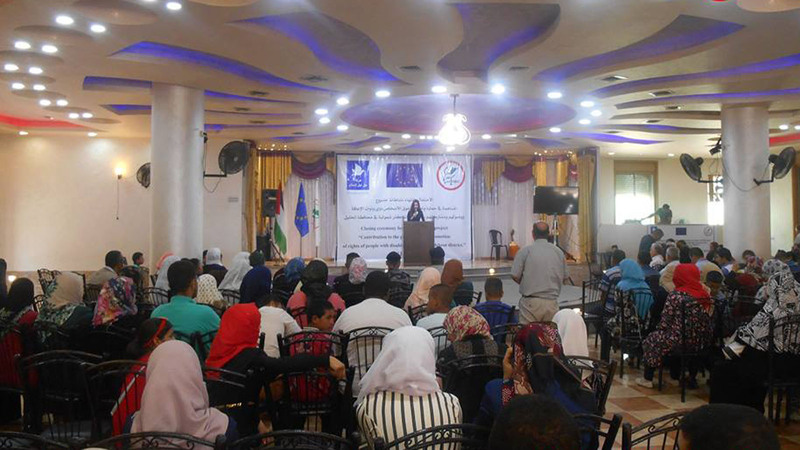 The event was attended by representatives of the EU Representative Office, local bodies of the eight communities at which the project took place, representatives of the people with disabilities and the staff of the Community Based Rehabilitation Program. The project aimed at promoting a more equitable, democratic and inclusive Palestinian society through the joint work of civil society and local authorities in close cooperation with local communities and the most vulnerable groups of people with disabilities. Ms. Shatha Odeh, Director of Health Work Committees and Ms. Addaia Marrades, Head of Mission of Movimiento por la Paz-MPDL in Palestine together with the local authorities’ representatives presented the main achievements of the Project. 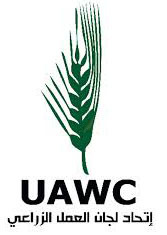 Those focused on contributing to the empowerment of an otherwise excluded group within Palestinian civil society. The main results of the Project include the provision of community-based support services to persons with disabilities and their families in eight communities in the Hebron District (Beit Ummar, Beit Ulla, Beit Kahel, Tarqumia, Der Samit/Al Yasseryah, Saer, Ithna and Halhul). These communities are located in a highly unstable area, subject to frequent movement and access restrictions and to outbursts of military and settler violence. This situation adds to the vulnerability of PwDs, who cannot access rehabilitation or vocational training services in neighboring locations. The project engaged as well with PwDs and engineering students at the Polytechnic University of Hebron in a ground-breaking pilot experience to improve the accessibility and inclusiveness in the towns of Der Samit/Al Yasseryah and Beit Ummar with the support of both municipalities’ engineers. As a result, four architectural interventions have been implemented in the towns of Beit Ummar and Der Samit/Al Yasseryah to remove barriers preventing access of PwDs to public buildings and make public spaces accessible to everyone. The self-advocacy component has contributed to a multiplied impact for the rest of the activities through a participatory strategy of communication and visibility aimed at raising awareness of disability rights and inclusion. As a result, PwDs have strengthened their skills and knowledge to increase their active participation in civil society further reinforcing community ownership.